We have formed an efficient business offer on power steering repair business, it will perfectly suit for domestic use: private garages or commercial purposes: small service stations. The ready business will expand the range of services provided by your workshop and attract more customers. This is a basic set including 2 essential services necessary for comfortable work in the sphere of mainternance of power steering system units. 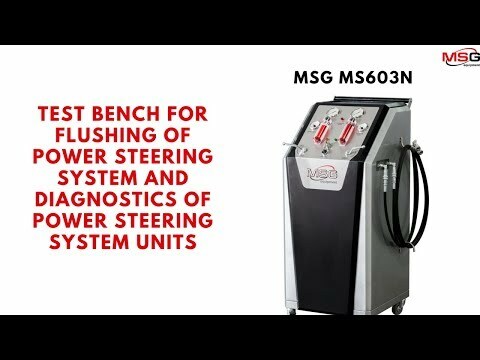 MS603N is used for flushing of power steering system, though, it also implies diagnostics of hydraulic pumps and racks directly on the car, as well as dismounted racks. 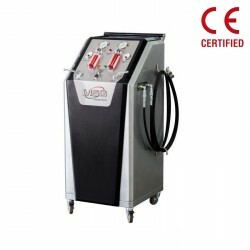 Special repair tools* are provided at a discount but not included in the total price of the set. 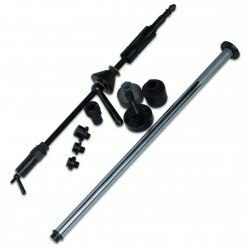 The tools are intended for quick and easy repair of hydraulic racks and pumps, prevent units from mechanical damage. When purchasing the "Basic set", you are guaranteed to receive all necessary recommendations and advice on technical issues, pricing and customer service in general.